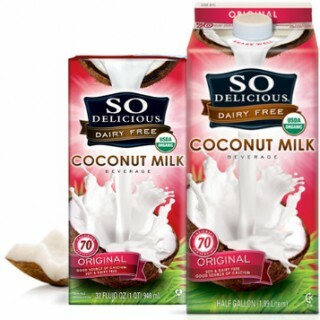 Coconut milk is my all-time favorite dairy alternative. But are the ingredients in the So Delicious Coconut Milk Beverage good for you? Is this a coconut milk worth buying? 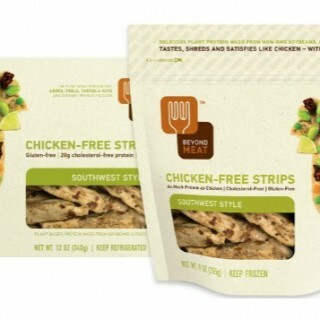 Want to know exactly what ingredients are in Beyond Meat’s Beyond Chicken Southwest Style Strips? It’s not as healthy as you think it is. 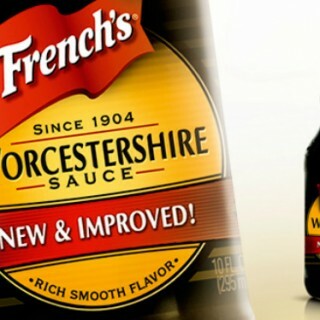 Because an authentic Worcestershire sauce is made with a long, slow fermentation process, it’s not the sort of condiment that most of us would make at home. Instead, we buy it at the store. So when a reader asked me to decode the label of her FRENCH’s Classic Worcestershire Sauce, I thought it made excellent sense to do so. Navigating store-bought gluten-free baked goods can be like walking through a minefield. On the one hand, the cracker or cookie or pastry is wheat-free. SCORE. On the other hand, it’s almost always full of genetically-modified sugar and isolated starches that aren’t part of a traditional diet. FAIL. 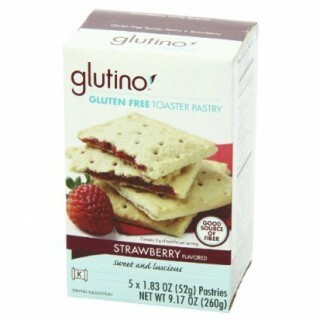 Recently a reader emailed me asking me to decode the label on her Glutino Gluten-Free Toaster Pastries Strawberry Flavor. This is what I found. 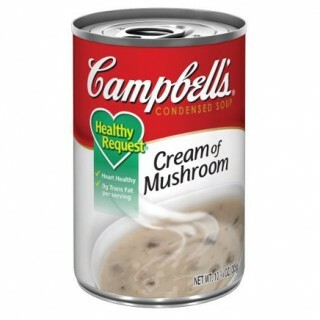 Ages ago, when I was a very young cook, cream of mushroom soup was a wonder. I could open a can and easily transform it into beef stroganoff, broccoli rice casserole, green bean casserole, you name it. My Taste of Home magazine came crammed with recipe after recipe featuring these condensed soups. 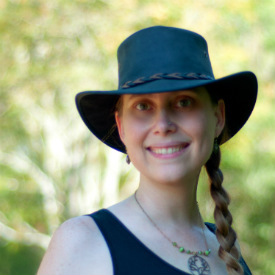 When I started transitioning to real food, the canned soups were among the first to go. I learned that it was almost as easy to make my own mushroom roux, and I never looked back. I also didn’t think that any kind of an alternative existed out there. 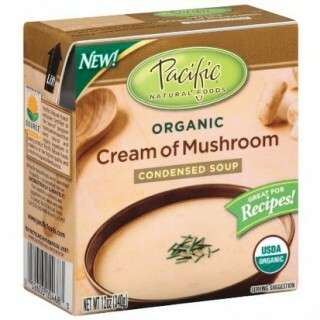 Last week, though, a reader emailed me asking me to decode the ingredients label on her go-to cream of mushroom soup: Pacific Organic Cream of Mushroom Soup. 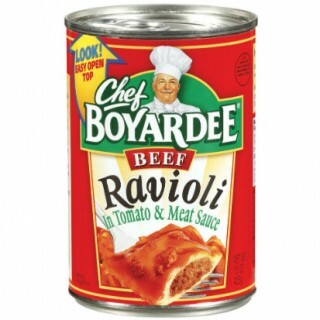 Want to know what’s in the ever-ubiquitous Chef Boyardee Beef Ravioli? This is the world’s #1 selling pre-cooked pasta, and parents everywhere happily feed it to their kids? But what’s it made of? Do the ingredients really measure up? Or is this just glorified junk food? Everybody loves beef jerky. It’s a handy, portable, high-protein snack that’s compact and worry-free. You don’t have to worry about it spoiling, even if you’re out in the heat. You don’t have to worry about it spilling or leaking inside your purse or gym bag. You just grab it and go. 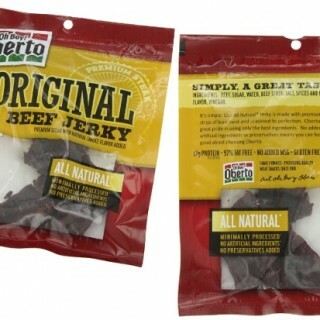 Most people prefer to avoid the MSG-laden brands of beef jerky, instead opting for more “natural” varieties. That’s where this week’s Oh Boy Oberto Natural Beef Jerky comes into play. Okay, so it’s time to admit it. For a long period of college, I subsisted almost entirely on ramen and peanut butter and jelly sandwiches. Ramen is cheap, filling, and versatile. You can add meat to it, add frozen veggies to it, dress it up or down. It’s also super tasty and addictive. 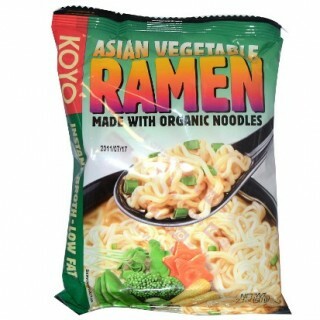 But after my Real Food conversion, ramen could no longer be my go-to choice for a quick lunch. It was packed with MSG, artificial colors and flavors, deep fried noodles, you name it. It’s been years since I’ve eaten it. 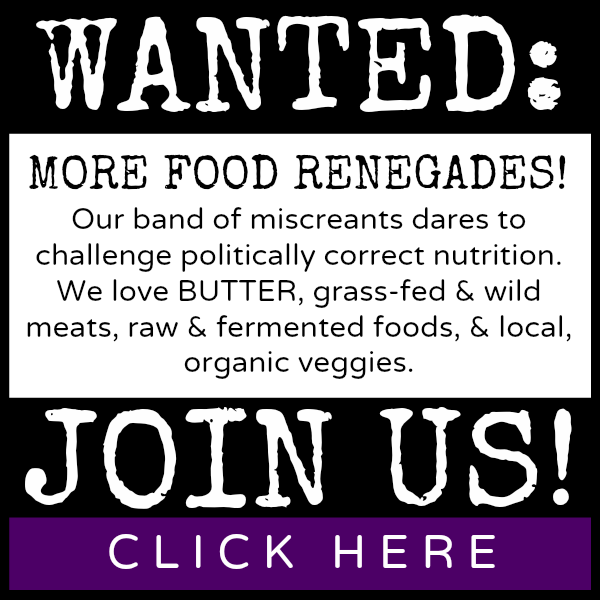 And then, a reader emailed me asking about a “natural” ramen she’d found at her supermarket that’s made with organic noodles. It’s called KOYO Asian Vegetable Ramen. Here’s what I found out about KOYO. At my local grocery store, salad dressings take up an entire side of one aisle. There are literally hundreds of possible choices on the shelf — all promising tasty convenience. Which ones do you gravitate towards? The “heart-healthy” blends? The certified organic dressings? 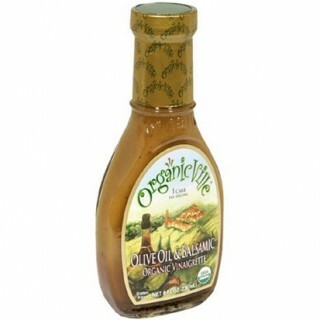 In any case, many people love and enjoy Organicville Olive Oil & Balsamic Organic Vinaigrette. 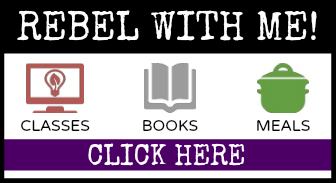 This week, I’m flipping that beautiful label over and looking at the back of the bottle. How do the ingredients in this salad dressing measure up?